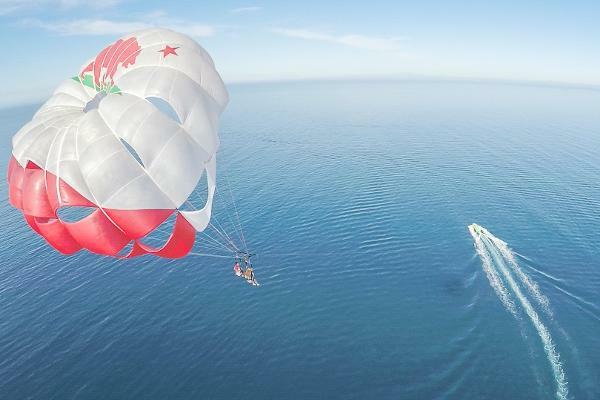 Experience the thrill of floating through the air with California's premier parasail operator. We specialize in providing the safest, easiest and most exciting water sports activity, PARASAILING! The view from 500' up!